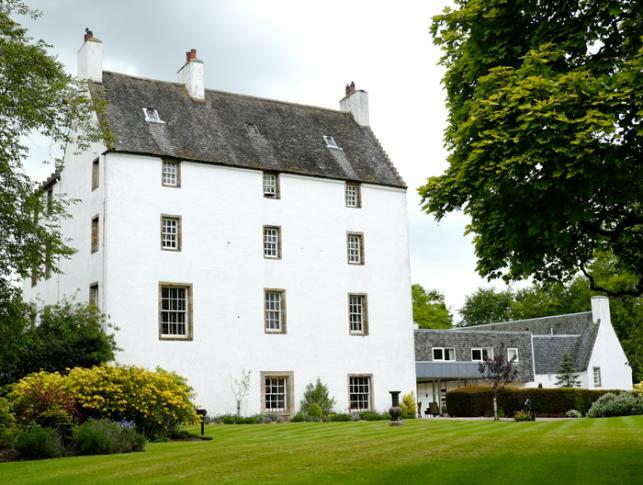 Located in Uphall near Edinburgh - Within a twenty-acre estate and sheltered by woodlands, Houstoun House Hotel comprises a 16th century tower, neighbouring manor house and steading. Retaining all its original character, and offering exclusivity and quiet seclusion, close by are many places rich in history and both Edinburgh and Glasgow are within easy reach making it a perfect Team Building location. Situated in a secluded spot near Livingston just west of Edinburgh, Macdonald Houstoun House is the perfect country hotel and retreat. Once visited by Mary Queen of Scots, the historic building has the classic grace of a 16th century Tower House. Inside, 70 rooms blend luxury and character, with a unique feature bedroom in the Tower. Most of the bedrooms enjoy views across the gardens or nearby Ecclesmachan Hills and are equipped to the very highest standards. Sset in 22 acres of beautiful woodlands, Macdonald Houstoun House is the perfect country hotel and retreat. Located between Glasgow and Edinburgh, Macdonald Houstoun House offers you a peaceful, yet easy-to-access countryside location. Besides luxury accommodation and excellent dining, they have several elegant function suites and meeting rooms, for both weddings or corporate events. Flexible enough to handle everything from a small, intimate event to an elegant extravaganza for 140. For food-lovers, the Jeremy Wares at Houston House restaurant has two AA Rosettes for excellent local ingredients, expertly cooked in season. In the cellar, the cosy Vaulted Bar is the perfect spot for a drink or afternoon tea. The Leisure Club and Spa have ample scope for working off the calories and a host of rejuvenating treatments.